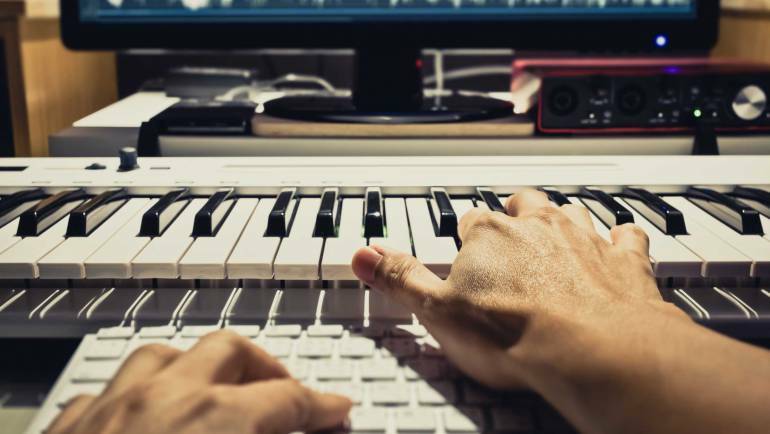 With past clients including schools, community radio stations and film composers, we have the expertise to create your dream studio space. 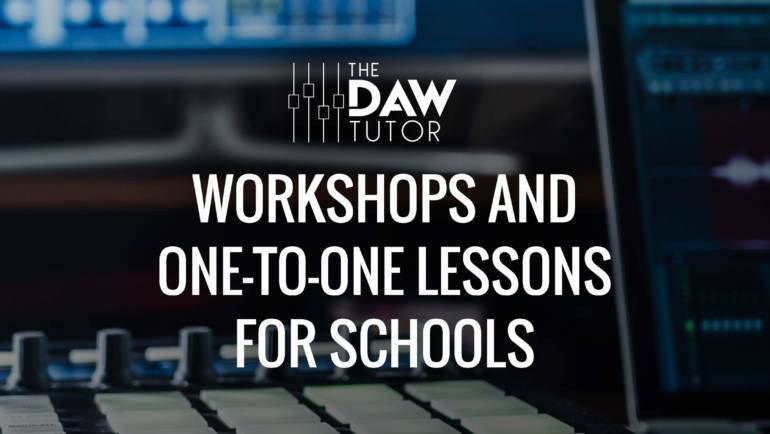 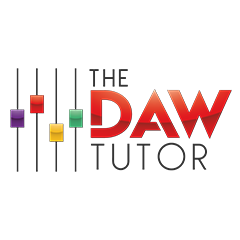 Enhance your pupils’ music education with on-site music production lessons covering the entire Rockschool syllabus. 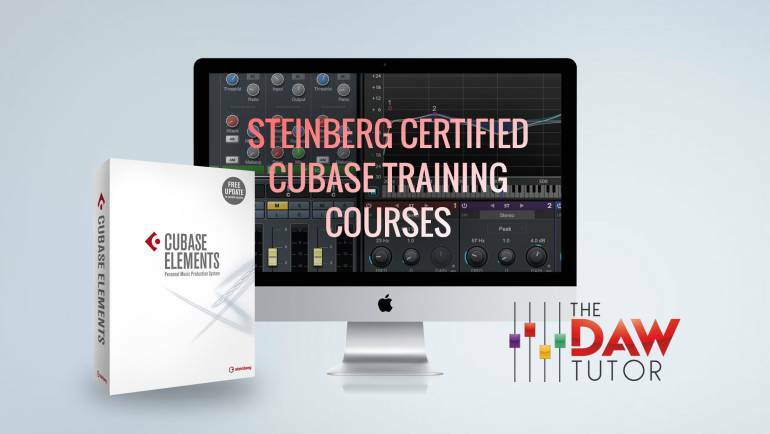 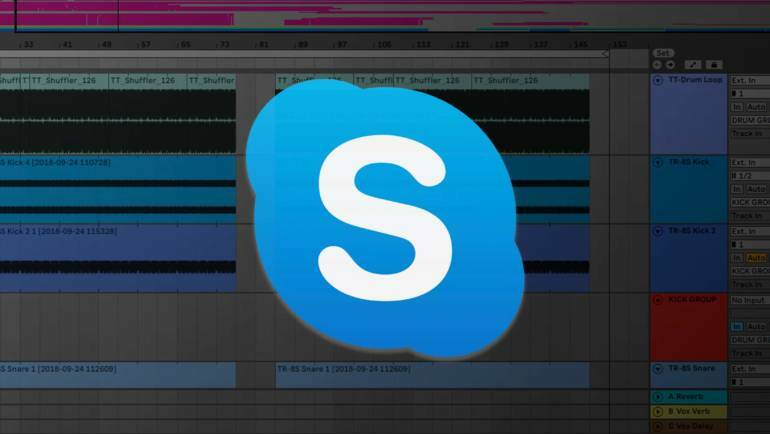 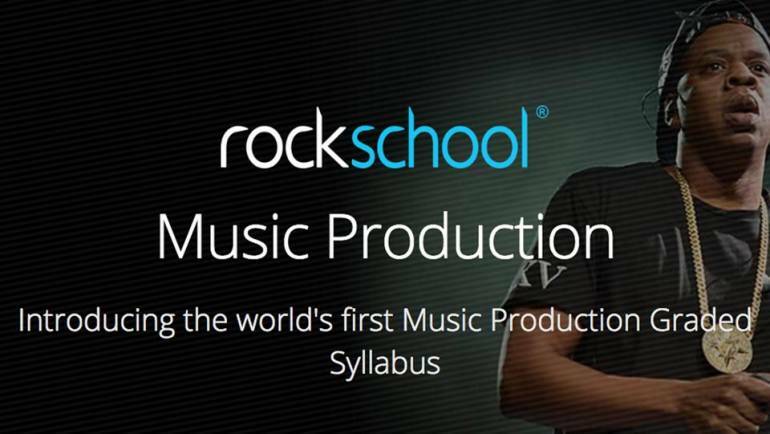 Get a head start on your music production education with the new Rockschool Music Production syllabus.